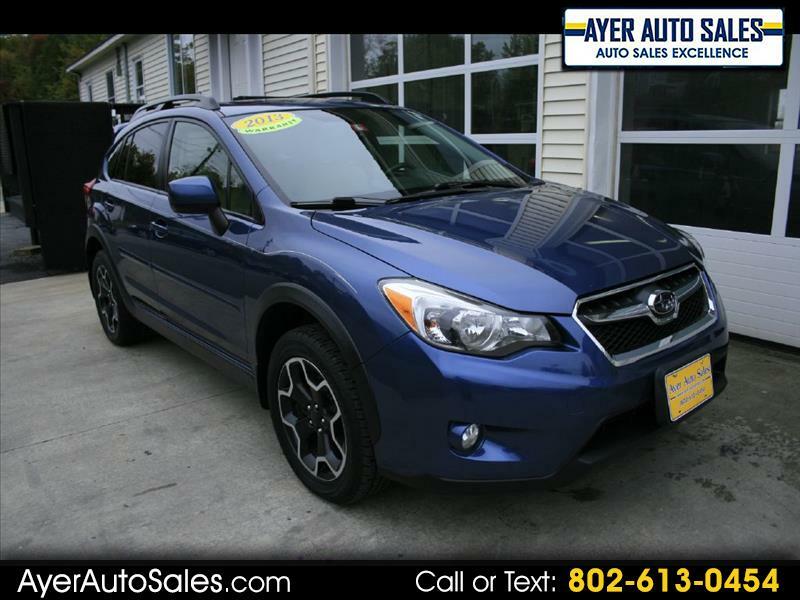 FULLY LOADED LIMITED WITH LEATHER, POWER MOONROOF, AND SO MUCH MORE! CALL, CLICK, OR STOP BY TODAY! ****EMAIL Info@Ayerautosales.com**** Your rig deserves royal treatment! Ask about our Rust-proofing Undercoat package! We use Noxudol; a professional, reliable, one-time application rust inhibitor which is safe, and environmentally friendly. It offers a higher value and longer life for your vehicle. Noxudol has an 80-year history of dependable protection against invasive rust and corrosion damage. Contact us today for details, pricing, and to schedule your appointment. Check out Noxudol online, by copying and pasting the link into your browser: https://www.noxudolusa.com/ Have your car, truck, van or SUV treated now before the Winter rush. It will thank you!